Usually we are used to discuss, discuss and analyze aspects related to marketing strategies or the different advertising actions used to promote different products or brands. 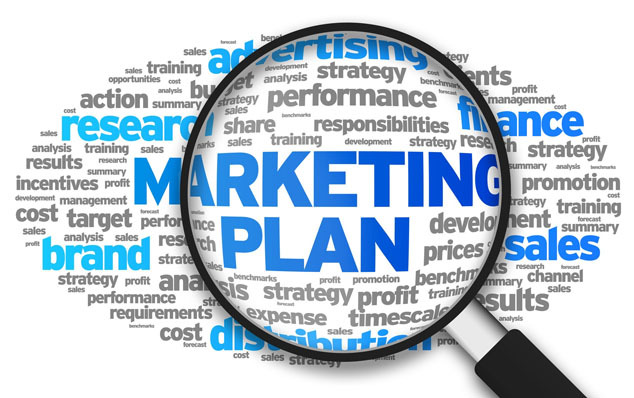 However, although the commercial “Art of Marketing” maintains as an essential rule resort to all types of strategies with the aim of increasing sales and generating new customers, we must be consistent that although Advertising and Marketing are used as real claims, behind them, we will always find a service or product that may not always seem all the good that appears to be or is promised. Despite this, from the first moment in which a marketing, commercial or advertising promotion of any product begins,until the final purchase action by the customer or consumer, different strategies, impacts and stimuli are generated with the aim of seducing, achieving the complete conviction and decision of the consumer to acquire this product. Successfully achieved the objective of this process, we could To conclude that our commercial and advertising strategy has been a success, but despite the fact that we have managed to increase the volume of sales and customers, what is the result derived in relation to the quality of the product? The experience of the consumer and the customer In this case, the client is regretted by an unsuccessful purchase decision and possessor of a product that does not meet the expectations generated. Obviously fulfilled the commercial objective, it has been possible to introduce a product in the market thanks to a good marketing strategy but the consumer experience now becomes a factor that can impact in the medium term on the brand, service, or product purchased. We could use the example of Apple and its success in marketing of your Iphone phone. A product desired by users and consumers that word of mouth has given the trust factor thanks to the satisfactory and positive experience of other consumers and users. However, there are adverse cases such as Microsoft and Windows Vista that despite their constant marketing and advertising actions to market their software, has found in the negative experience of the user the clearest example that Marketing is not everything if the product really is not all the good that is promised. In this way we will understand the importance of the quality of a service or product regardless of the marketing or advertising strategies that accompany it, and consequently its impact on the brand. Social Gaming A phenomenon of fashion or marketing revolution?